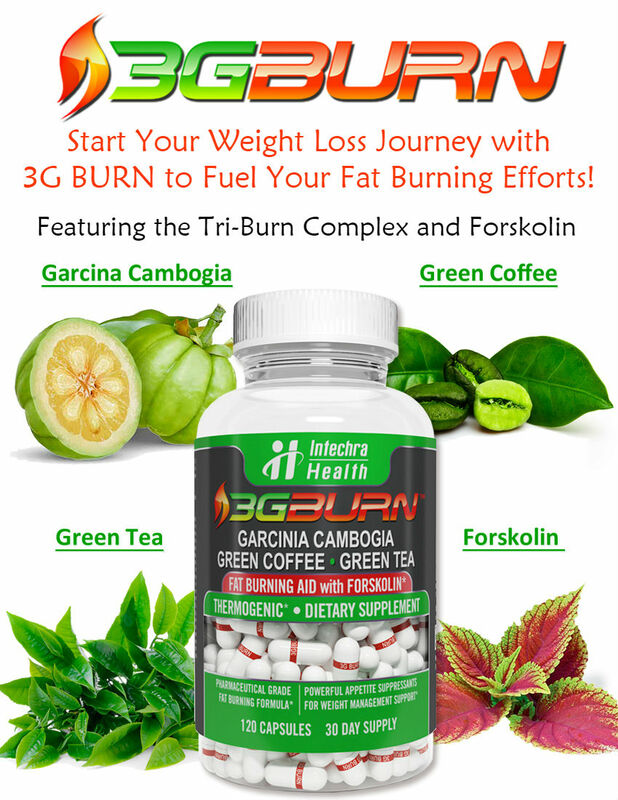 MiracleBurn® is the top rated, award winning weight loss supplement which contains the most exciting ingredients in natural weight loss today. Miracleburn® is the only product available, which combines both Hoodia and the Patented Advantra-Z®. 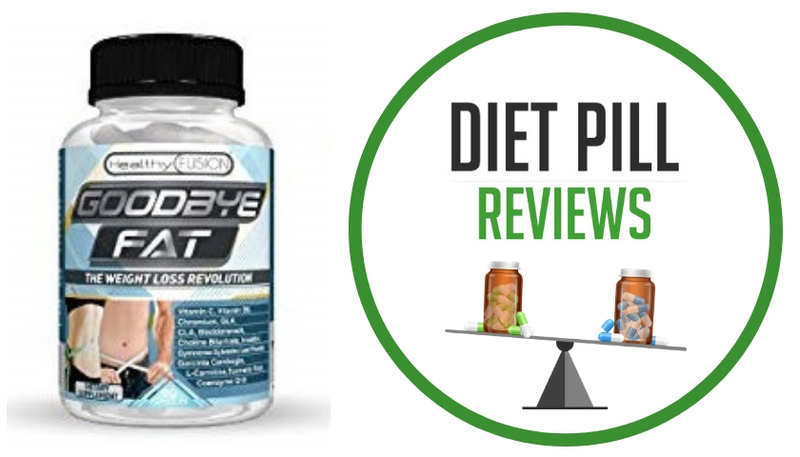 These are considered the two most effective non-prescription weight loss ingredients on the market. MiracleBurn contains Hoodia, which is the most effective and natural appetite suppressant available. Hoodia contains a compound called ‘P57’, which is a molecule that makes you feel full. The P57 molecule is estimated to be up to 10,000 times as potent as glucose in sending the signal to the brain that tells your body it is NOT hungry. The downside to MiracleBurn is that it does not disclose the actual ingredient amounts in its formula. Without this information, it is impossible to comment on whether the ingredients will be effective for aiding weight loss or not. In most cases, companies that do not disclose ingredients do so for a reason – usually because they are not contained in amounts needed to be effective or to justify the cost of the diet pills. Suggested Use: The energizing effects of the Advantra Z® in MiracleBurn® are more effective on an empty stomach, but the fat burning properties are working at all times on a steady basis. Most customers will take 2 capsules when they wake up on an empty stomach and have breakfast an hour or two afterwards. Later in the afternoon, they will take the last capsule and then have lunch an hour or two afterwards. Note: The manufacturer does not list how much Advantra-Z and Hoodia is in the diet pills. 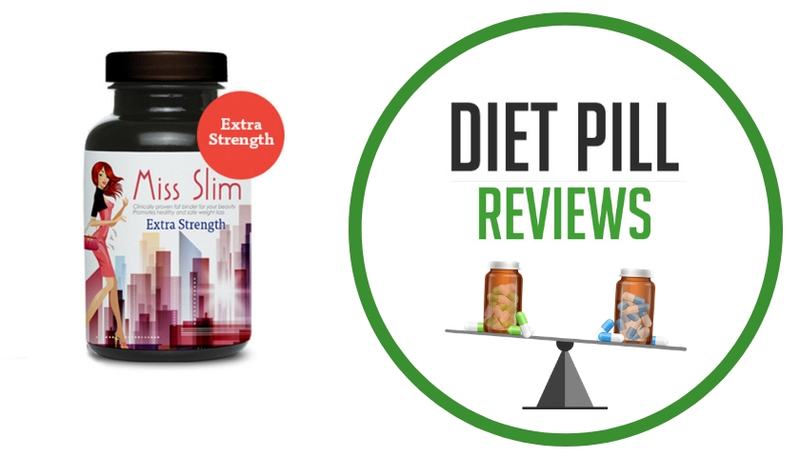 Some companies have been known to fill 99% of their proprietary blend with one ingredient, say a cheap fiber like Glucomannan. For MiracleBurn there is no proof, either way, as to the actual amounts of these ingredients. 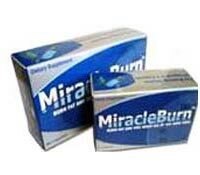 Caution: These statements about MiracleBurn® have not been evaluated by the Food and Drug Administration. This product is not intended to diagnose, treat, cure, or prevent any disease. I have a box of Miracle Burn which I bought several months ago and possibly over a yr ago… I just now started taking them and love em… it suppresses my appetite unbelievable. I have been trying to find them online to buy some more, but I don’t seem to find them anymore… were they taken off the market or what? ?